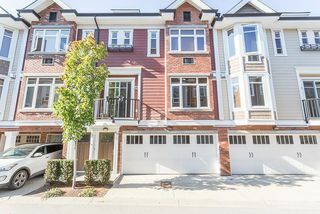 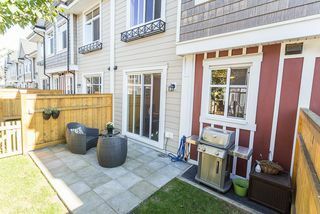 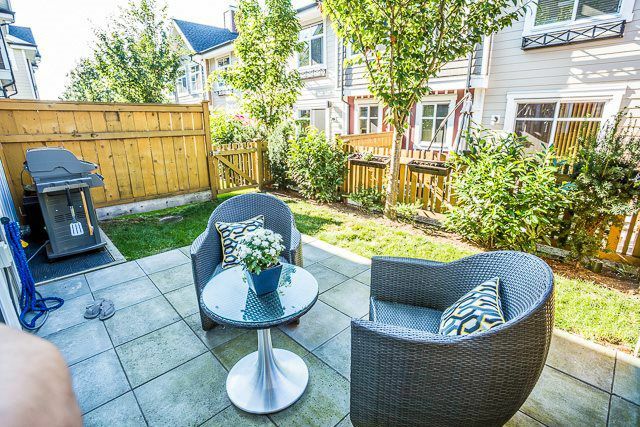 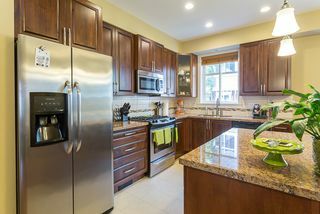 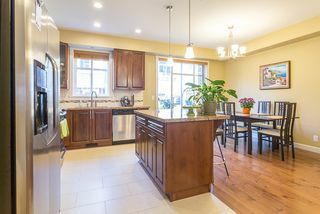 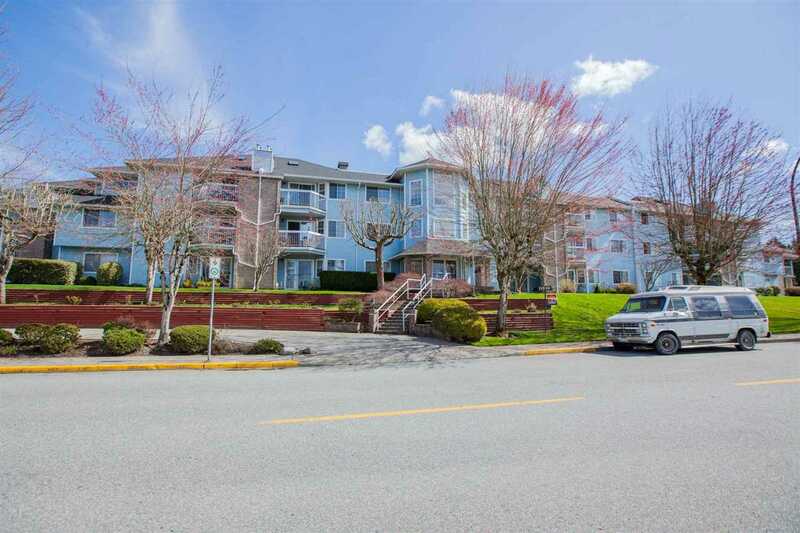 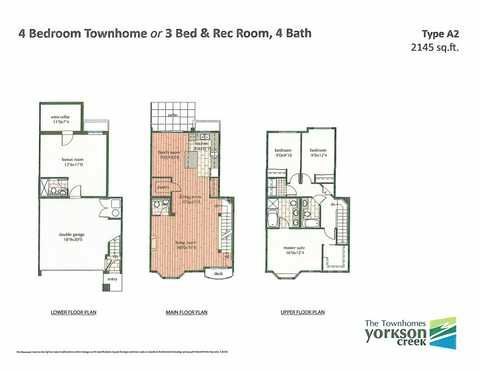 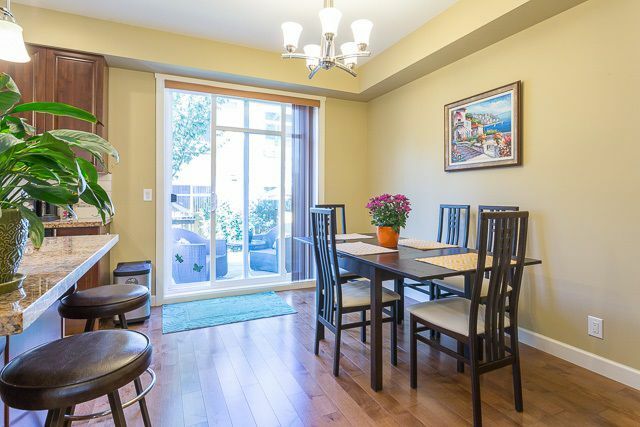 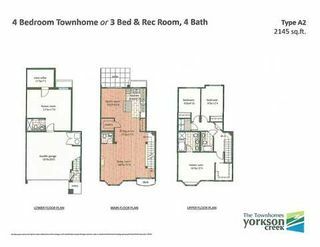 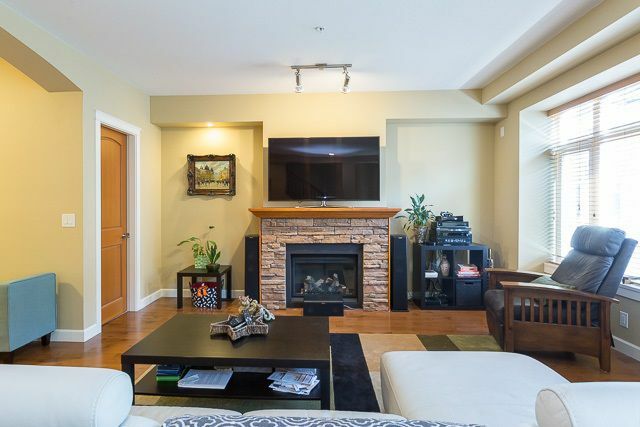 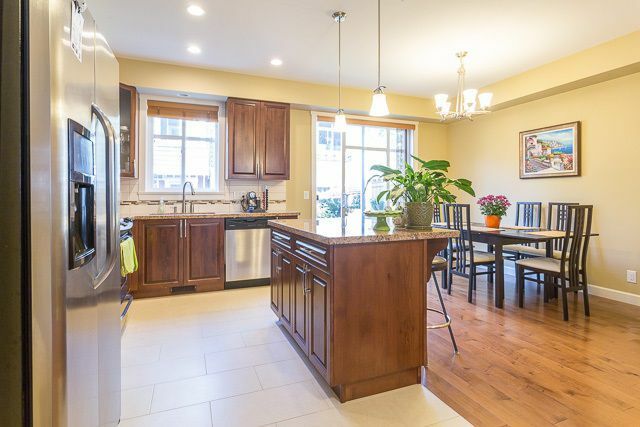 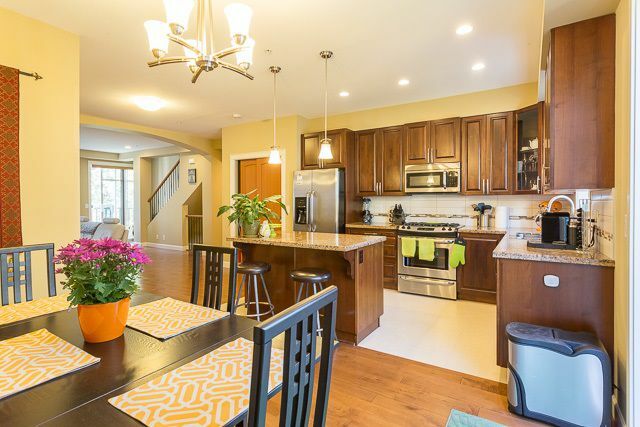 Gorgeous 3 Bedroom, 4 bathroom townhome in Yorkson Creek! This immaculate home features a deluxe kitchen with granite counters, stainless steel appliances, tile floor and a large walk-in pantry. 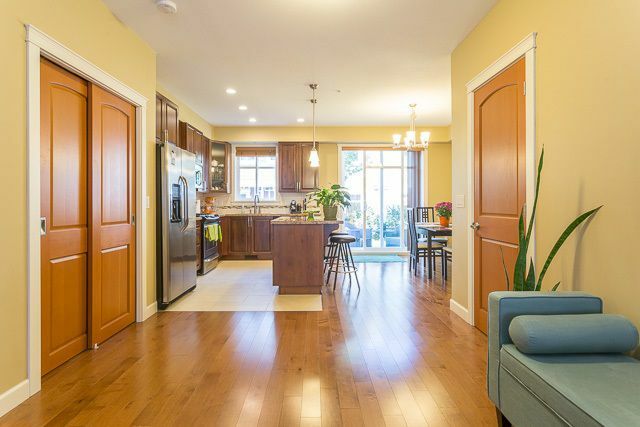 The bright open plan is further expanded off the dining room through large patio doors out to your backyard. 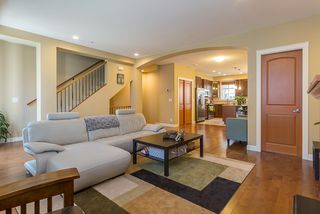 And checkout the spaciousness of the entire main floor, perfect for entertaining, or just relaxing in front of the fireplace. 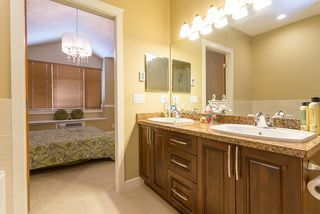 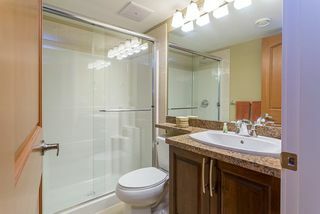 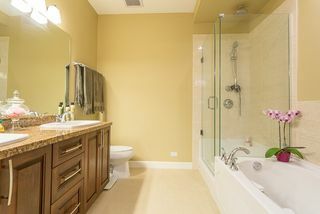 Upstairs you'll find an air conditioned master suite with California style closet and deluxe 5 pc ensuite featuring heated floor and mirror! 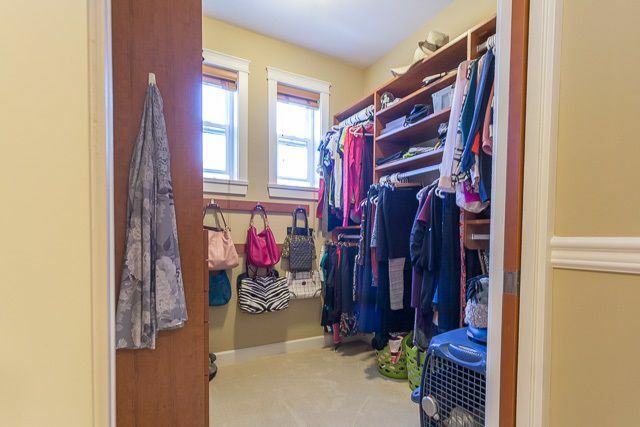 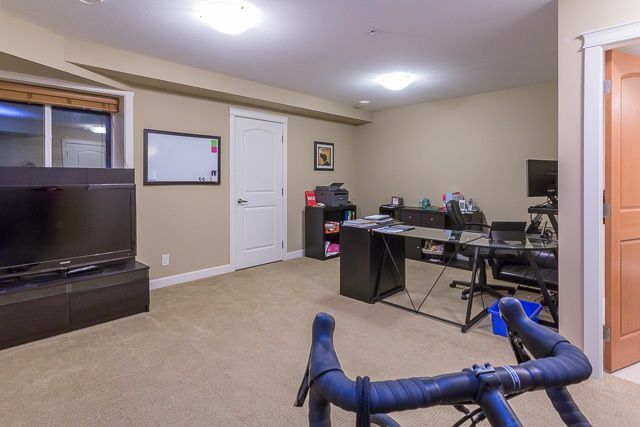 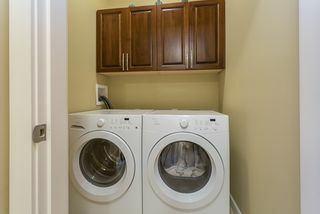 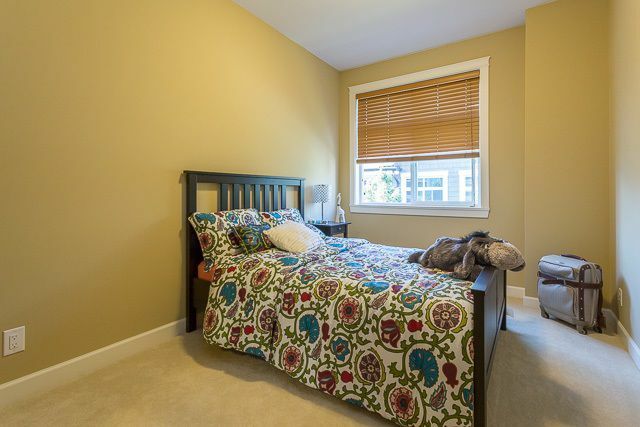 If you need extra room for an office or older child, the basement has a large bonus room with it's own 3 pc bathroom, and a wine room too! 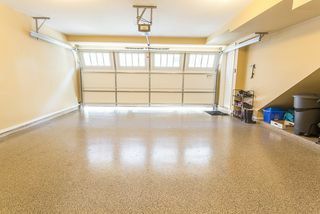 Garage upgraded with beautiful easy clean epoxy floor!